John Russell is headed back to “civilisation”* on the last stagecoach headed north. Some of the folks onboard think Russell is an “Indian”* and don’t want to ride with him. But when bandits come for the stolen money one of the other passengers has with him, suddenly they want to ride with Russell. 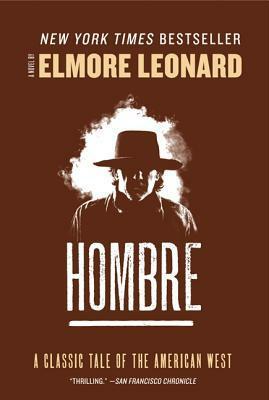 Since this is an Elmore Leonard story, I really expected more from it. There isn’t anything bad about it, but this is far from Leonard’s best. It reminded me of a collection of Leonard’s short stories I own and how his best stories were immediately memorable, while the rest feel like just so many words in comparison. It surprised me to learn that this story was turned into a Paul Newman film in the 60s. Given the positive reviews the movie has, it may be better than the book. *I’ve used these terms as they relate to the text despite them being inaccurate.